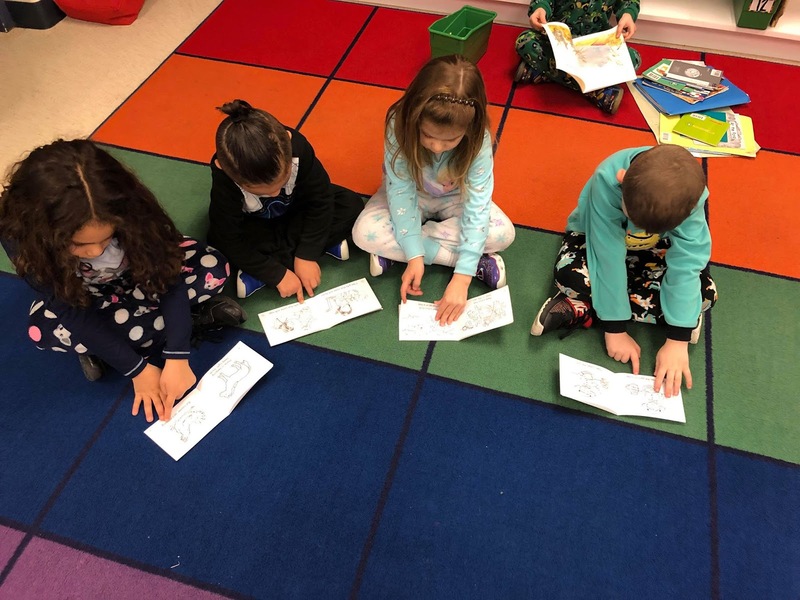 Local Lawn Mowing Service and Landscaping Contractor Tom and Karen Grosh and Grosh's Lawn Service worked with Salem Avenue Elementary School to purchase reading material for the kindergarten class. 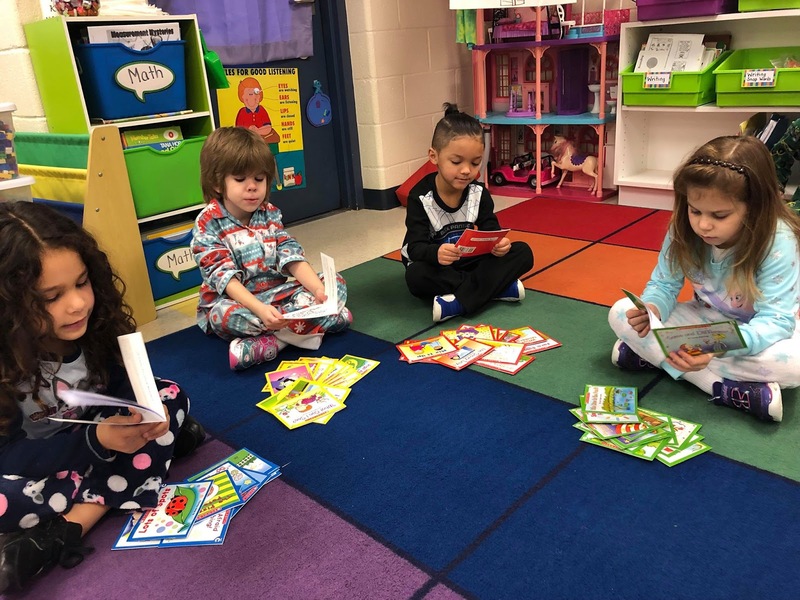 60 Scholastic Little Leveled Readers Learn to Read Preschool Kindergarten First Grade Children's Book Lot (15 Books Each in Levels A, B, C, and D) for Vickie Orme Kane's kindergarten class. Making a difference in our community one book at a time! Thank you again SO MUCH Vickie Orme Kane. 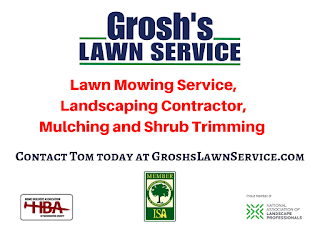 Contact Tom today for help with your lawn service and landscaping service needs.